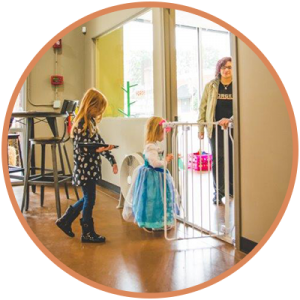 Designed Training Classes Specifically for Kids! Access to Unlimited Forge-Rx Kids Classes! 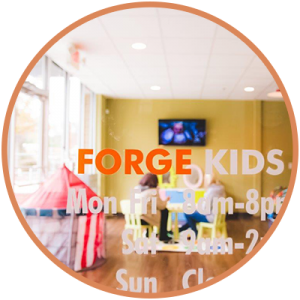 RECEIVE A DISCOUNTED RATE OF $39/MONTH IF PARENTS ARE FORGE-RX MEMBERS! PARENTS! YOU CAN TAKE CONTROL TOO!